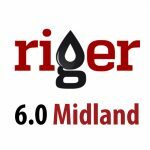 New release of Digital Oilfield Platform RigER 6.0 – Midland brings new features and 60+ improvements. RigER 6.0 – Midland is focusing on dispatching oilfield service and rentals operations. 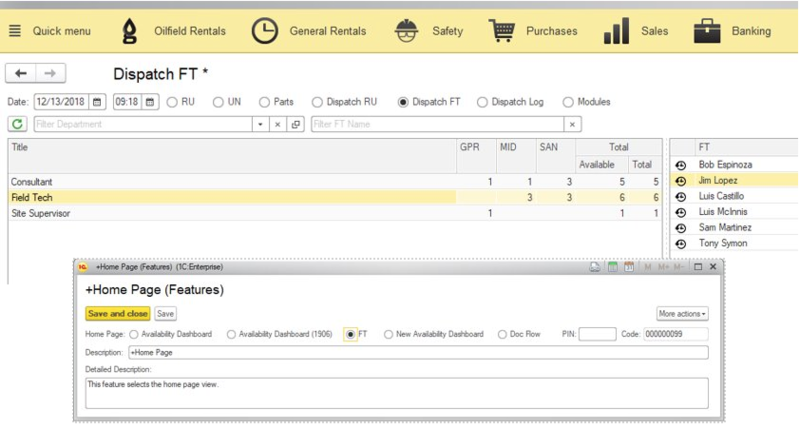 Now the ever-busy operations managers and dispatchers not only can see the full picture of their rental fleet and field personnel using the new Dispatch Dashboards, but also, with only two clicks, can assign the qualified people for the right jobs. RigER 6.0 – Midland has updated home page look with 3 new dashboard. New dashboards help dispatchers to manage oilfield jobs, control field personnel, rental equipment and track dispatch log. Employees Qualification and Skills feature track all Filed Technicians safety certificates numbers and expire dates. HR and Safety Officers can record all sensitive info about filed personnel. and Certificate Expires to control certificate expire dates (next 30 days by default). New document Internal Job Ticket records employees internal (non-billable) jobs. Internal employee hours allocated by departments, projects, tracks and job added to Employee Hours Reports. 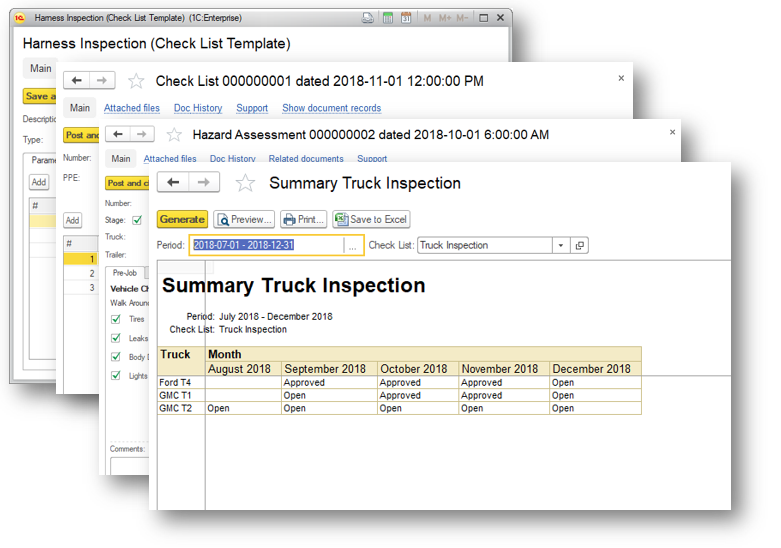 RigER 6.0 – Midland has updated Safety Module. 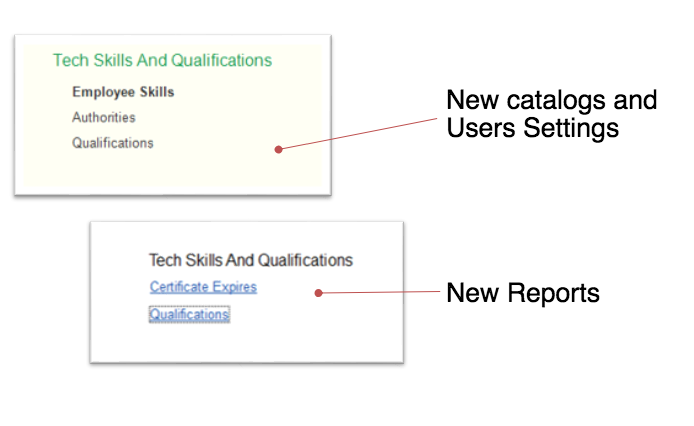 Near Miss Report Document, Documents’ Statuses and Control were improved. RigER designed for small and medium size energy service and equipment rental companies. As digital platform RigER includes: a cloud-based software, web and mobile applications. The system is natively integrated with other applications, e.g. 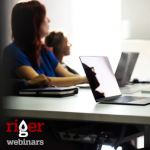 MS Office, QuickBooks, Sage, DocuSign and others) Flexible and highly customizable, RigER can be configured to meet specific needs of any oilfield service or rental business. DocuSign Integration is available now! 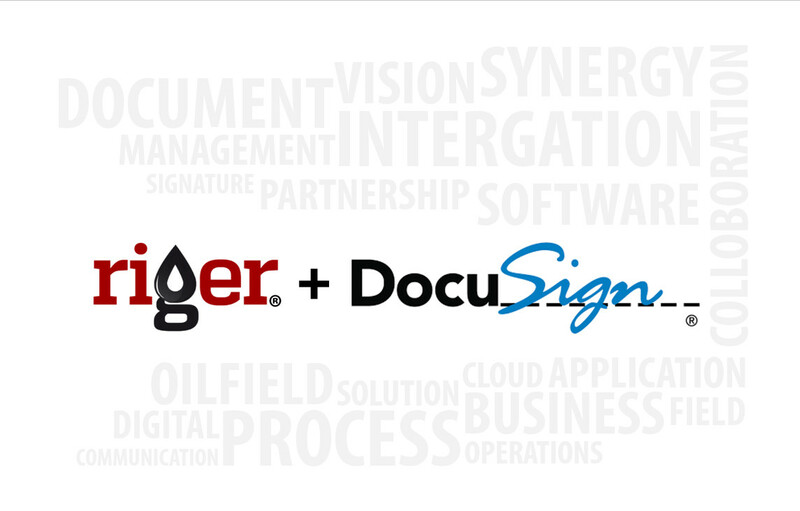 RigER users can send documents for eSignature to DocuSign. Signed documents will be at attached to electronic documents in RigER. 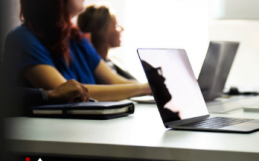 Digital signature available for following documents: Rental Service Agreement (RSA), Delivery Ticket (DT), Field Ticket (FT),and Rental Invoice (RI). 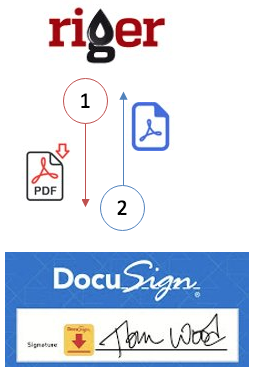 Documents can be send to DocuSign for the electronic signature. Then the authorize person sign the documents they will send back to RigER and storage there as attachments. It’s very easy and convenient! DocuSign integration will streamline communications, speedup oilfield operations and cut processing time. 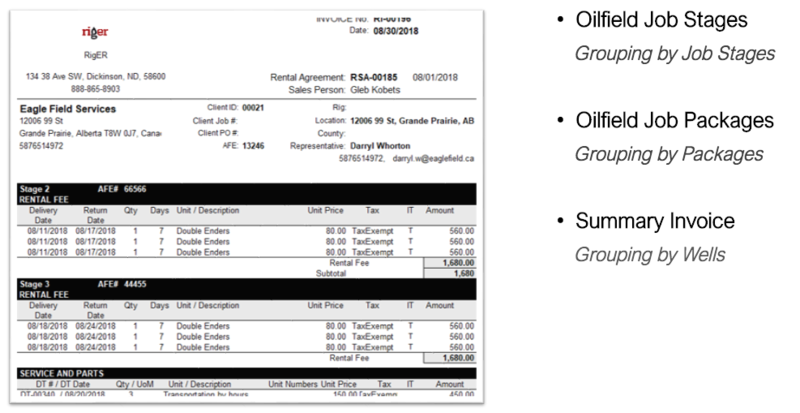 RigER 6.0 – Midland Features includes Rental Invoice (RI) 3 new print form and special settings. Oilfield Job Stages show rentals and services grouped by job stage, for example: drilling and completion. Oilfield Job Package provide billing information grouping by packages, which condense rental invoice view. Summery Invoice show rental and service fees by wells for multi well invoices. RigER 6.0 – Midland Features includes new integration option for QuickBooks Desktop – New Client Notification. The New Client Notification can inform by email accounting department about new client entered in RigER. This feature is very useful for new client on boarding and due diligence. Unit Number card has 2 new properties: Purchase Value and Total Cost of Ownership. Purchase Value and Total Cost of Ownership are main elements for Rental Units Financial Performance Analysis. 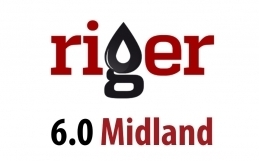 RigER 6.0 – Midland major features are Oilfield Job Dispatching, Employees Qualification, Internal Job Ticket, Safety Check Lists, DocuSign Integration and Other Improvements. This update is free for all RigER current and new clients on demand.